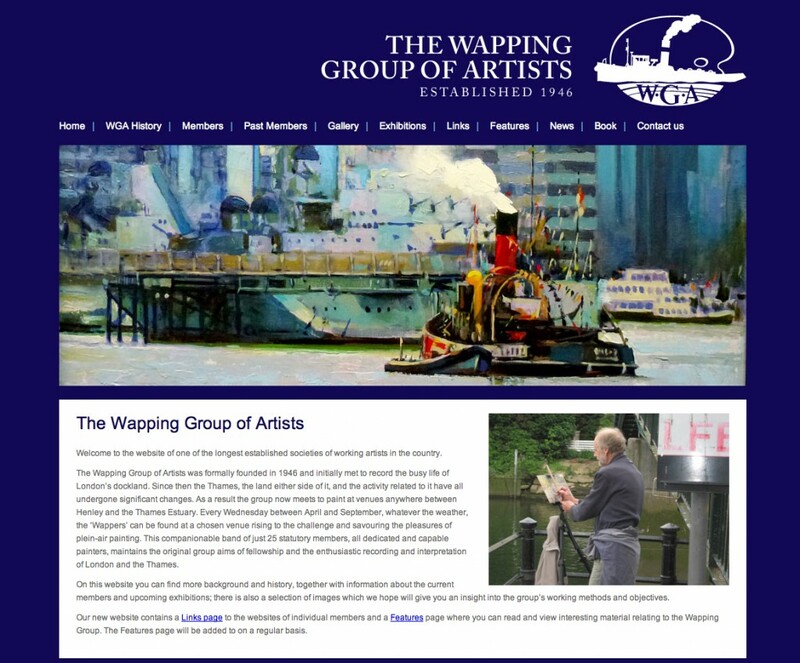 The new Wapping Group website is taking shape and will feature a wide range of new information, past group history and a new news area to keep you up to date with current activities within the group as well as images of various painting days and exhibitions. We hope that you like our new website and find it both interesting and informative. We welcome feedback so if you have any comments or suggestions relating to the website get in touch via the Contact page. Don’t forget to sign up to our emailing list’.